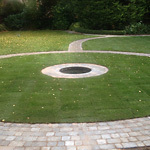 AJS Landscapes specialise in design and developing your garden to suit your current needs. 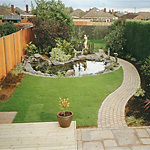 Whether it's a garden designed for play, entertainment or relaxation, we can produce the garden that is most suitable for your lifestyle. 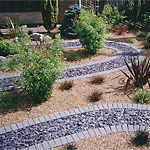 For those with a busy lifestyle, low maintenance gardens can be created. 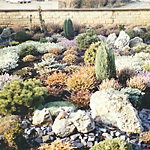 For those who like to potter in the garden we can help deliver the garden that gives you the opportunity to do so. 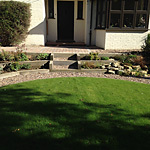 Lawns are laid using fine grade or hard wearing quality cultivated turf grown from seed to give you the perfect lawn for your needs. Lawns need regular spring and summer nitrogen feeds but the most important time to feed your lawn is October. Use an autumn feed, weed and mosskiller to boost your lawn through the winter period. 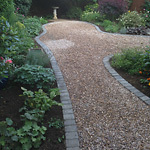 Thank-you for your hard work in our garden - we are pleased with everything so far.